Search all homes for sale in the Centennial High School district. Centennial High School is located in Roswell just off of Holcomb Bridge Road and Scott Road. Students at Centennial High School come from Roswell, parts of Alpharetta and also Johns Creek in certain locations. It is part of the Fulton County School system and the mascot is the Knight. One unique feature of Centennial High is the Easter Island like statues at the entrance to the schools. 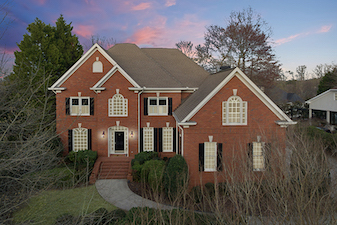 Centennial High School serves homes in Roswell, Johns Creek, and Alpharetta.